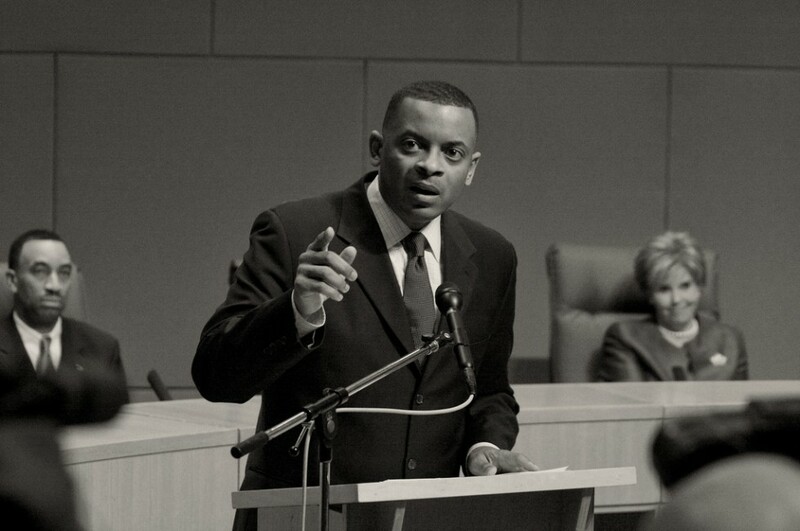 The Lesbian & Gay Community Center of Charlotte will have an open forum for Mayor Anthony Foxx on Thursday, Dec. 9. This will be the first time a sitting Charlotte mayor has held a public meeting for the city’s LGBT community. The format will be similar to the one done on Oct. 12, when Charlotte Police Chief Rodney Monroe addressed the Center. The event is free and open to the public. The forum will begin at 7pm on Dec. 9 at the Lesbian & Gay Community Center located at 820 Hamilton Street, Suite B11 in Charlotte. For more information, contact the LGCC at 704−333−0144. To read up on issues currently affecting Charlotte’s LGBT population, check out Matt Comer’s article: Cheat sheet: Preparing for the mayor’s forum.